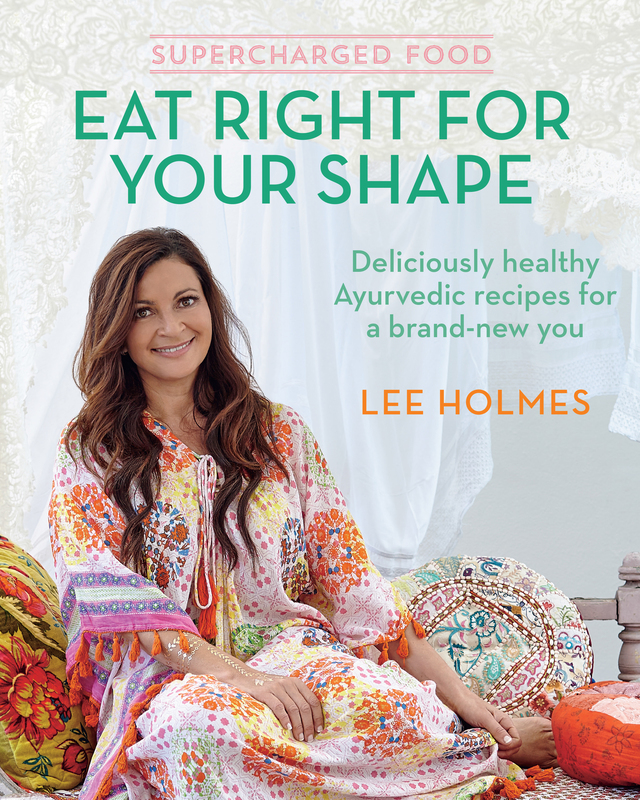 Eat Right for Your Shape takes a fresh look at the ancient Indian healing system of Ayurveda and applies it to the way we eat. In Ayurvedic practice, identifying your unique body type, or 'dosha', and keeping it in balance is the key to maintaining your weight and overall health. This practical guide and cookbook will help you to achieve the ideal weight for your body type, connect with your constitutional needs and understand how to bring about harmony in your life through food, nutrition and mindfulness. An extensive introductory section to Ayurveda features tips, tables of dosha specific foods and meal planners as well as yoga exercises illustrated with step-by-step photographs. The recipe section includes shopping lists and over 120 delicious seasonal dishes. At-a-glance symbols indicate which dosha each recipe is suitable for, and which dishes are appropriate during intermittent fasting. Take the Ayurvedic path to good health and abundant natural energy, and achieve your ideal weight and shape. Lee Holmes holds an Advanced Certificate in Food and Nutrition and is a certified holistic health coach (IIN), yoga teacher, wholefoods chef and bestselling author of the Supercharged Food series, which includes Eat Your Way To Good Health; Eat Yourself Beautiful; Eat Clean, Green and Vegetarian; Heal Your Gut; and Supercharged Food for Kids. She is a columnist for Wellbeing Magazine and Lifestyle Food Channel's Healthy Eating Expert, and her articles have appeared in leading Australian newspapers and journals, as well as The Times and The Daily Express in the UK and The Huffington Post in the US. Find Lee at her award-winning blog, superchargedfood.com.